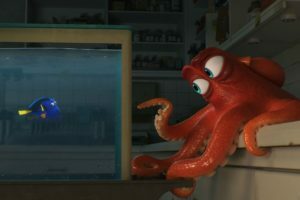 The annual Disney conference has been held over the past two days, and seeing how Disney possesses an ever-expanding reach over entertainment, from Pixar to Marvel to Star Wars, heaps of news has been seeping out over the past 48 hours. For Star Wars fans, a brand new poster designed by Dru Strutzan, the original artist for the art of the first three Star Wars films, has debuted. 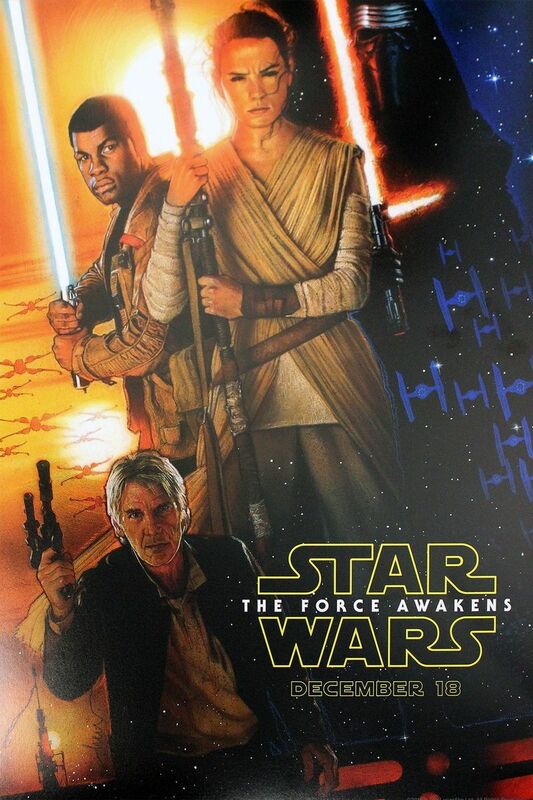 The poster shows characters both new and old, our heroes Finn, Rey and Han Solo as well as the villainous Kylo Ren. Most notably, Finn is seen holding a light sabre, something that was heavily rumoured for months but never confirmed until this poster was released. Speculation is also avid that the main female lead Rey, played by newcomer Daisy Ridley, will be a character stuck between both the light and dark side. Significantly, the director of the recently released Jurassic World, Colin Trevorrow has been confirmed to helm and direct Star Wars Episode 9, the final film in the new trilogy. Fan reactions are mixed to the announcement due to Colin Trevorrow’s lack of a large filmography and so far proving to direct films that have been critically mediocre. 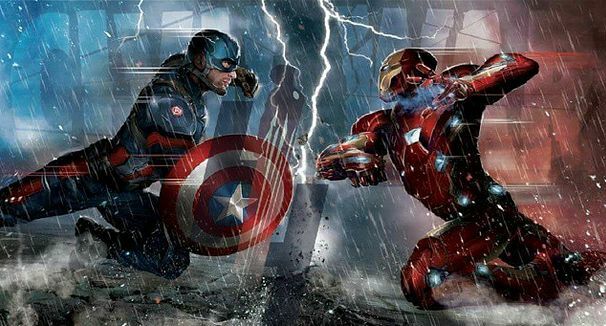 For the Marvel fans, D23 showed the first footage of the upcoming, “Captain America: Civil War.” Civil War chronicles a split in the main Avengers as they face the direct repercussions of previous excursions. One one side, Tony Stark, on the other, Captain America. The footage shown was a quick sizzle reel of tightly choreographed action sequences, fighting between the Avengers and our very first look at the Black Panther. The film is set to come out in early 2016. The final piece of note-worthy news to come out of D23 is the Jungle Book footage, directed by Jon Favreau, which has been universally praised for its astounding depiction of the animals through technology similar to that used in the Life of Pi. 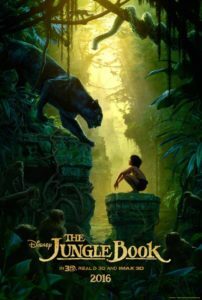 The full cast was also announced, Bill Murray as Baloo, Scarlett Johnasson as Kaa, Idris Elba as Shere Khan, Ben Kingsley as Bagheera and Christopher Walken as King Louie. Remarks have also been made about newcomer Neel Sethi, who is playing Mowgli, and his incredibly acting skill for a complete newcomer. D23 has begun to wrap up, but if any significant news surfaces as the conference draws to a close you can be sure I’ll be back to report on it.